Kaskade talks about his new album, Paris Hilton the DJ, drugs in the EDM culture and his pick for "Best Festival". 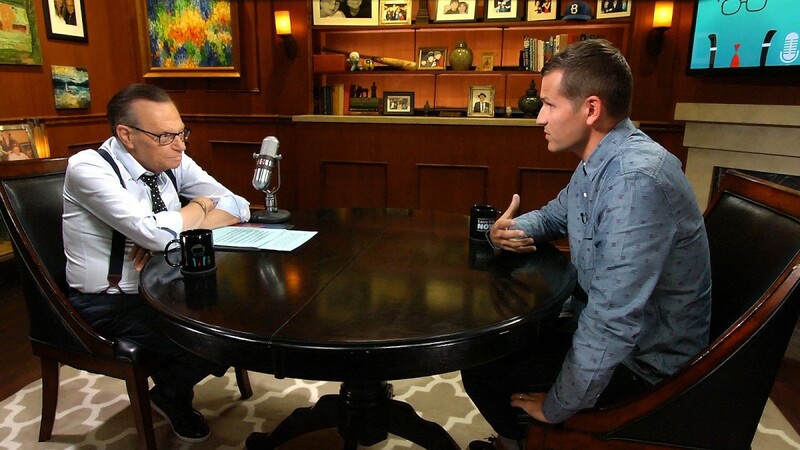 Electronic superstar producer and DJ Kaskade sits down with Larry King on the Emmy nominated series Larry King Now for a rare, in-depth interview to talk about his new album Automatic, EDM drug culture, Paris Hilton as a DJ and his favorite festival. 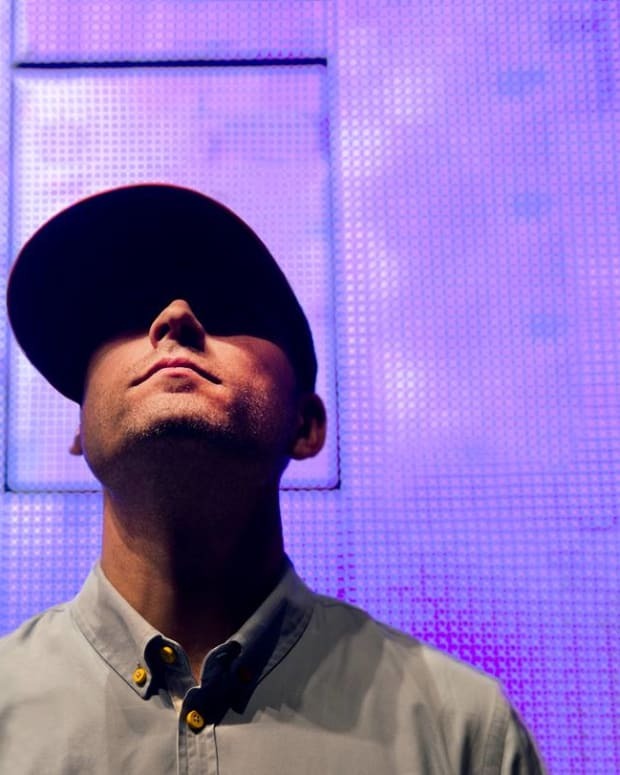 His forthcoming album Automatic is something near and dear to Kaskade and he&apos;s holding nothing back. The progression of his sound has evolved over the years, but he still finds ways to bring something completely new to the table. 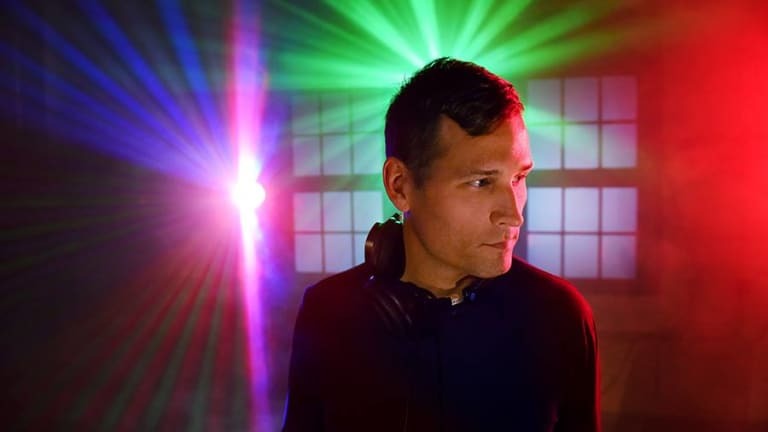 "It’s the next chapter of my story," says Kaskade. "This is my ninth album, my ninth full length album. I think sonically it is a step forward for me. It feels very new and fresh. I am always trying to push myself." Watch the full interview below to hear Kaskade&apos;s thoughts on drugs in EDM, his favorite festival and what he thinks of Paris Hilton as a DJ.